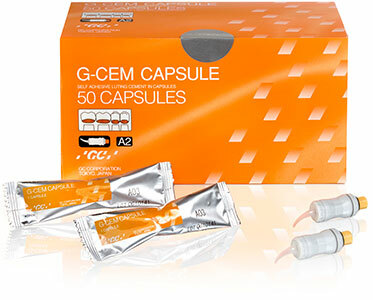 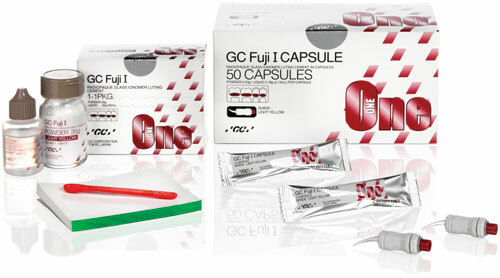 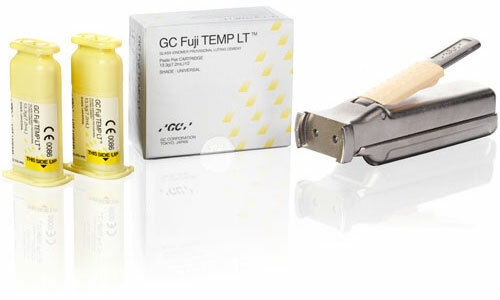 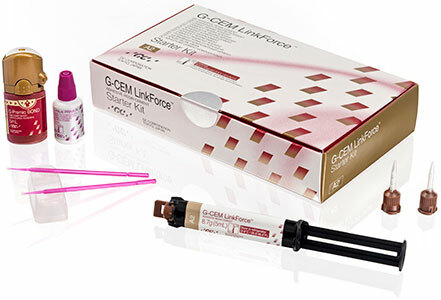 FujiCEM 2 from GC is the result of an entire decade of continuous improvements along with the solid reputation of more than 150 million crowns cemented worldwide. 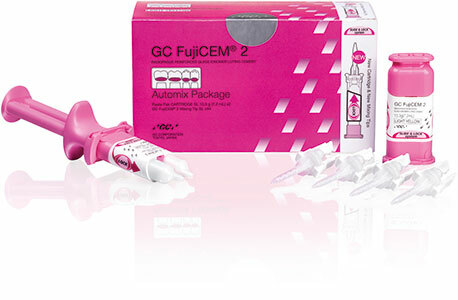 Powered by the innovative Force & Fusion Technology, FujiCEM 2 rewards dentists with the assurance of a successful treatment. 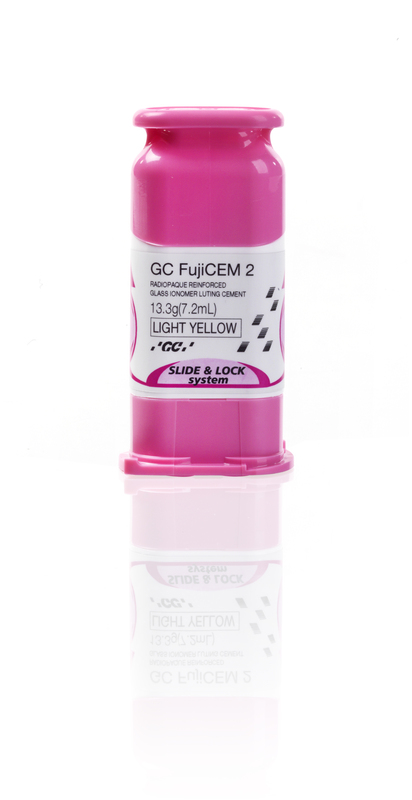 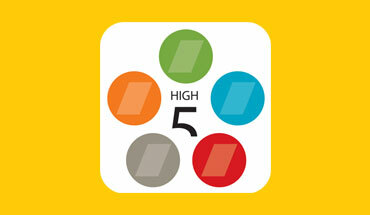 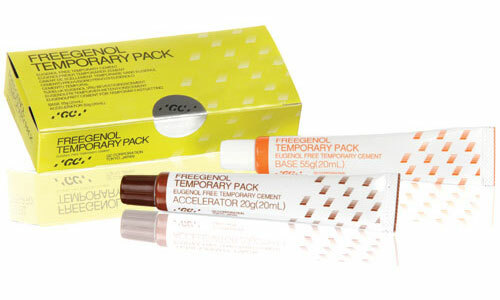 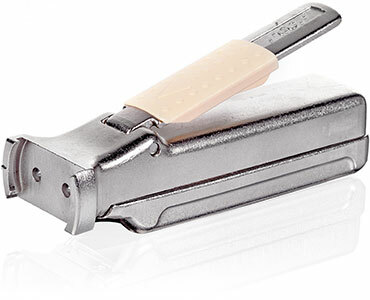 New FujiCEM 2 combines the best in handling characteristics and physical properties for your total peace of mind. 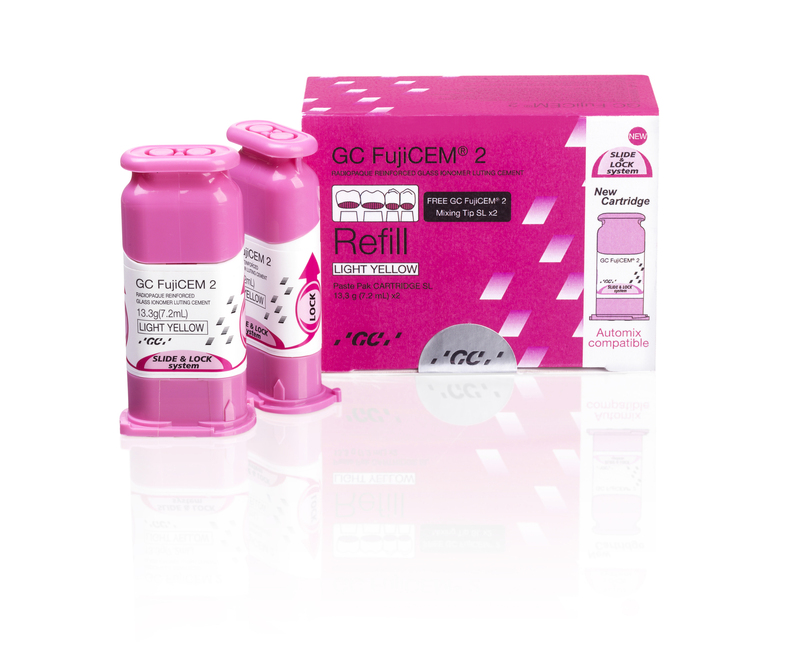 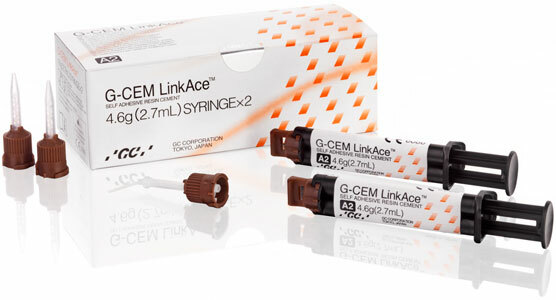 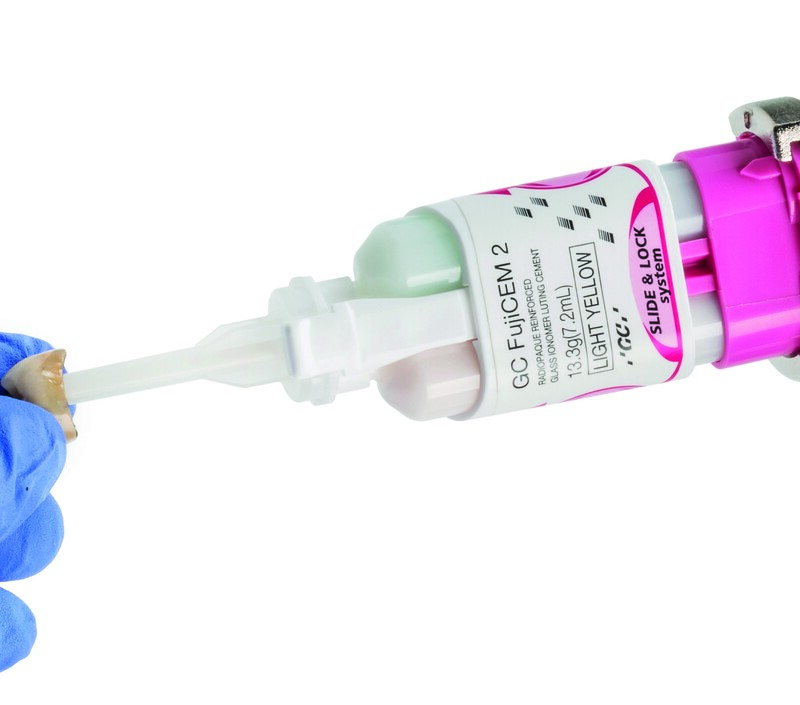 Whether you are in favour of automix or handmix, prefer a clicker type or syringe type of dispenser... FujiCEM 2 offers it all in 1 product. 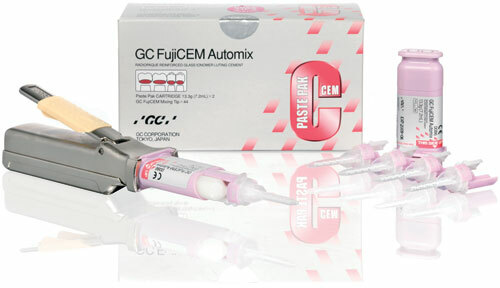 Handmix or automix: the choice is yours!